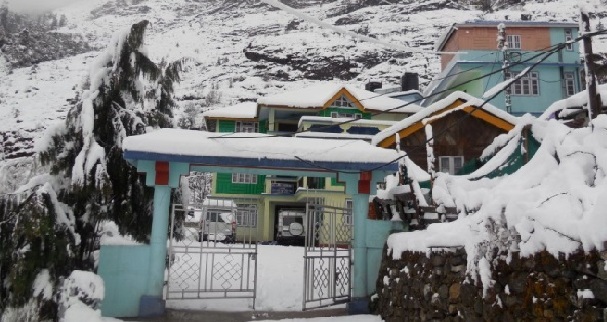 Situated in the west district of Sikkim, you can reach Uttarey from Pelling, Gezing or Dentum. 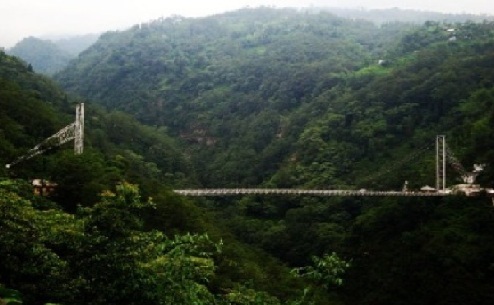 On your way you will pass Singsor bridge, said to be the second highest bridge in Asia. 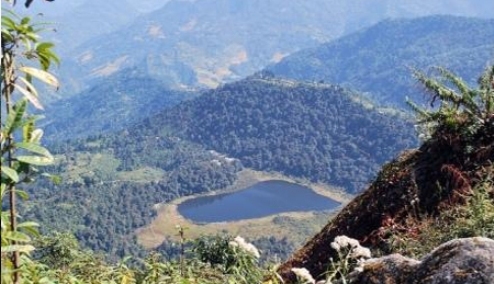 The height of Uttarey is about 6600ft. 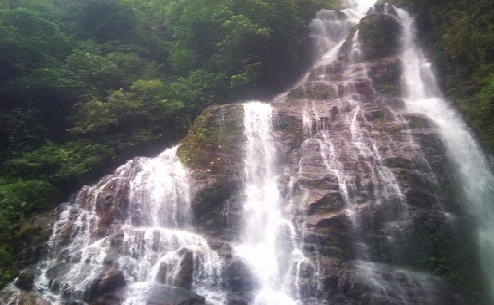 Uttarey is famous for its tranquility and natural beauty. 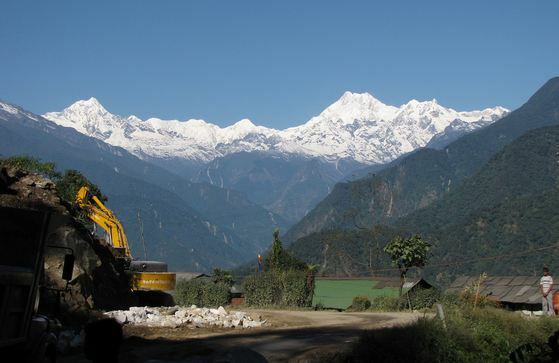 The place provides beautiful view to the Himalayan mountains and is yet relatively less traveled by tourists. This allows a more serene atmosphere to be enjoyed. 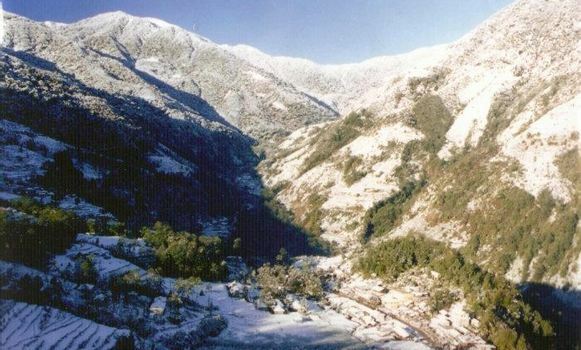 During winter the mountains around here are covered with snow allowing heavenly views. 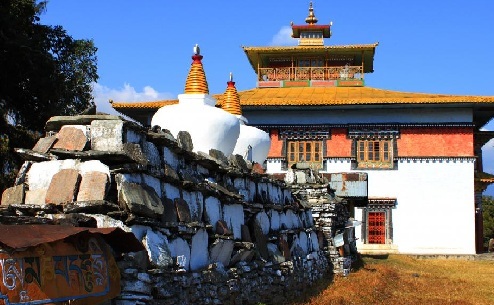 The Kagju Gumpha (Gumpha is the local for monastery) in Uttarey is a highly revered place of worship for the locals and a good place for sight seeing. 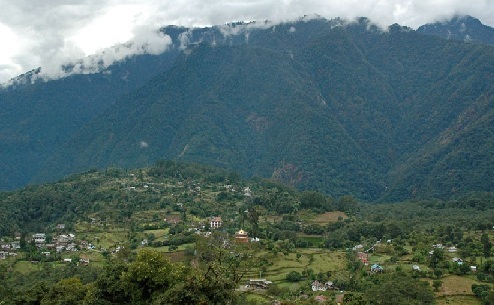 The monastery is set amidst dense forests. The wall paintings in the monastery might be of interest to you. The Dentam peak and the river is also visible from the monastery. 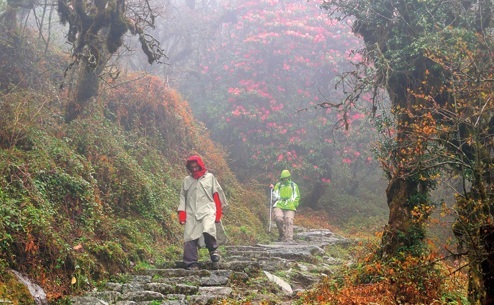 The Barsey Rhododendron Sanctuary lies in the south west corner of the West Sikkim district. Spreading over 104 sq. 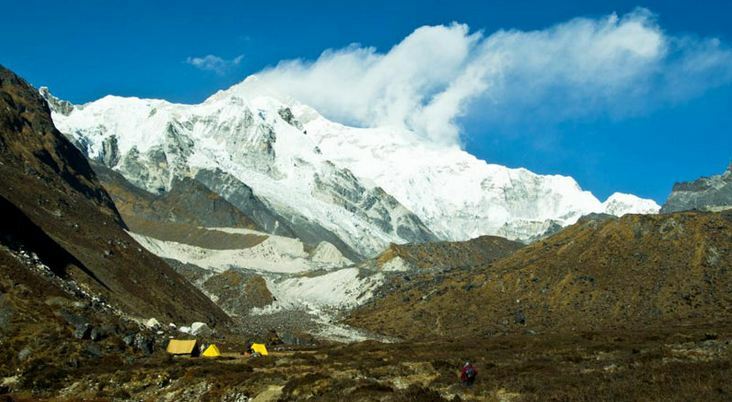 km, across the razor sharp Singalila Range, which forms the natural international border with Nepal. 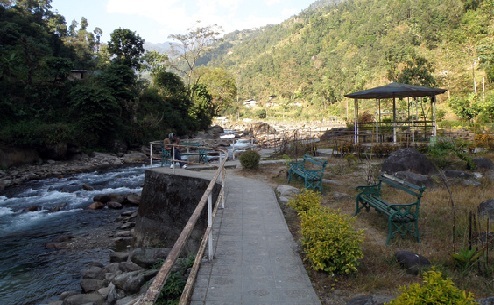 In the South the Rambong Khola separates it from West Bengal. There are three points of entry, Hilley, Dentam and Soreng. 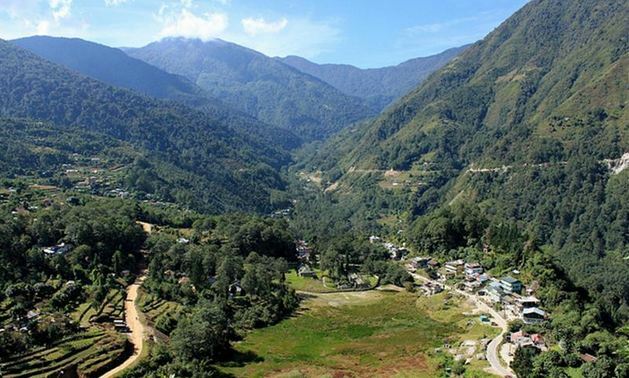 Around 10 kms from Gyalshing (District Headquarter), Pelling is today emerging as the second biggest tourist destination in the state after Gangtok. Although in itself it is little more than a strip of road lined with hotels.